Fortebet Gifts Bweyale, Kigumba, Kamdin, Karuma With Phones, Jerseys..
“Without doubt, Fortebet is Uganda’s number one betting company. The main reason Fortebet is leading in the betting industry, is you our clients. Certainly without you, F0rtebet wouldn’t be this strong. This is the reason we have come to give back to you, just like we did a few months ago,” said John Nanyumba, the company’s Media Manager at Bweyale main shortly before giving out gits. Phones, T-shirts, European club jerseys, reflector jackets to bodaboda riders, balls to primary schools were all given out over the last weekend. 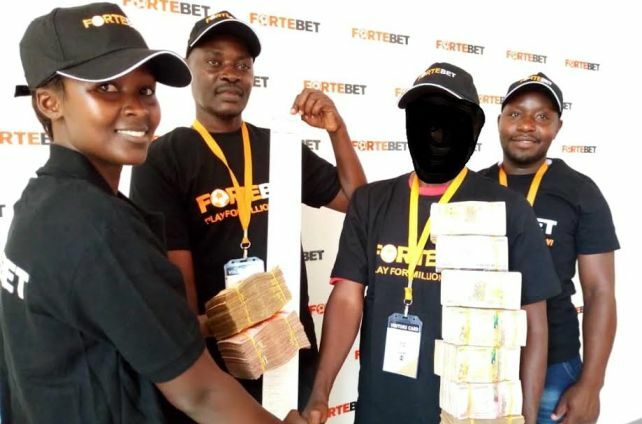 In other news, Fortebet handed over a win of 175 million shillings to one of its clients after staking just 1000/=. “Many people still believe vetting is for thieves and not real. I am a good example to prove that it is real. You just need to keep trying and do some simple research on the teams that you place. 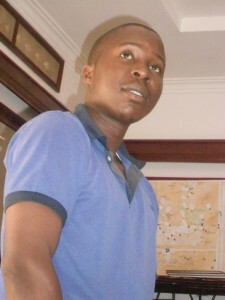 Your day will certainly come,” the winner, Moses Bure, a car dealer near Spears said shortly after receiving the money.